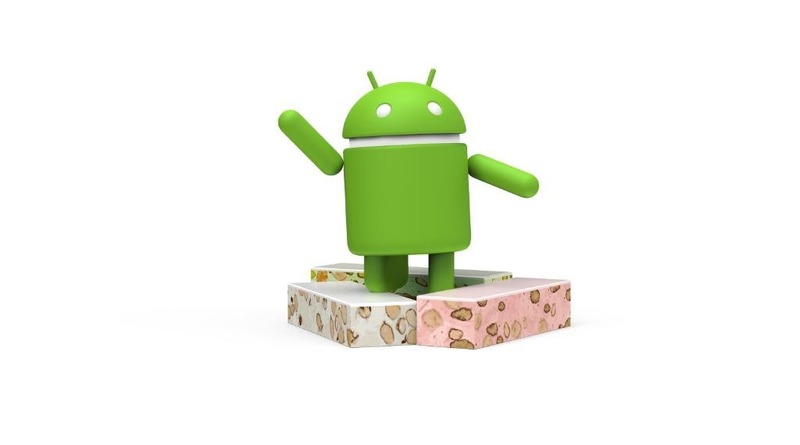 Android 7.1.1 factory images and OTA files are live for a big handful of devices this morning, you can get the factory images here and the OTAs here. 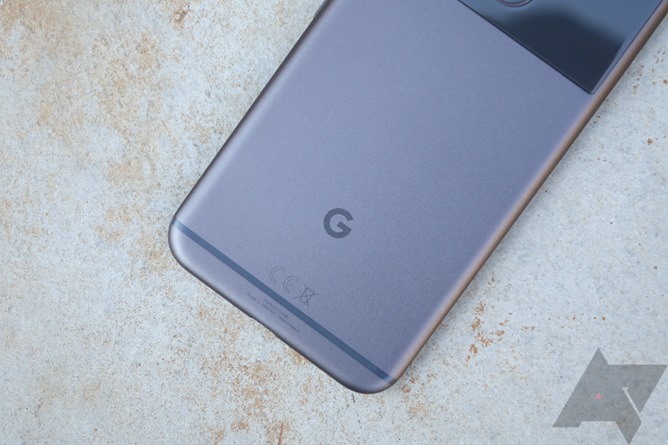 Verizon provided details of the Pixel version of the OTA earlier this morning, and you can probably expect your Pixel or Pixel XL will also be getting the awaited lift-to-check and double-tap to check gestures as part of the software upgrade. Google has posted the first set of factory images for the Pixel (sailfish) and Pixel XL (marlin) on its developer site, along with driver binaries for the devices. Three image versions are available: NDE63H, NDE63L, and NDE63P. The third one began rolling out to Verizon devices today as an OTA update. The full OTA images are available here, as well. That NDE63P update supposedly brings Wi-Fi fixes, so if you're on an earlier build and having trouble, this OTA may resolve it (I personally am still having 2.4/5GHz switching issues even on the 63P build). You can download the factory images and the driver binaries at the links below which, yes, still contain 'Nexus' in the page title.